You are here: Home / Featured Photo / We moved … again! Annalisa is off to college the Carnegie Mellon School of Design. Christina was kind enough to move her in after retuning from her summer research in Japan and Germany on super-volunteerism! Stephen and Marsha went off to a fasting retreat in Germany! For more information, see Stephen’s blog at time-restricted.com! 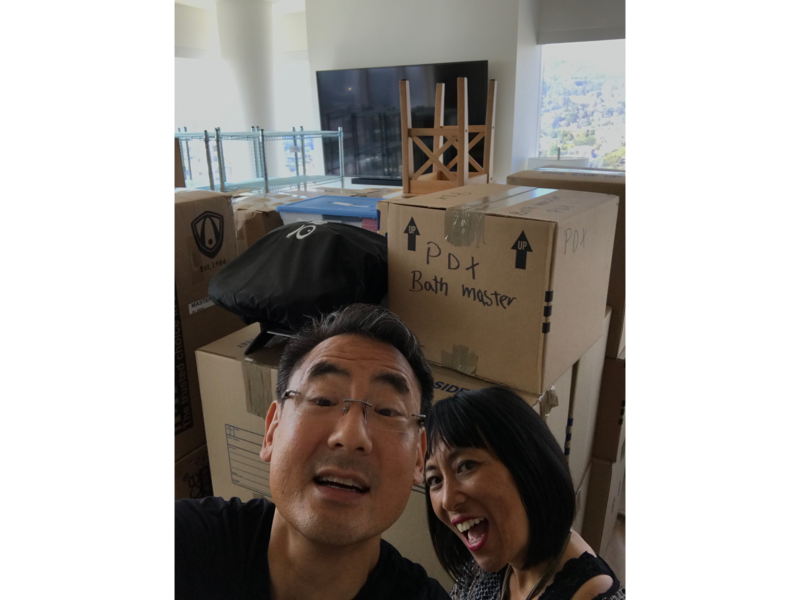 The Pao Family has moved to Portland! As empty nesters, Stephen and Marsha decided to take a new life adventure! For the short term, that adventure means dealing with moving boxes … again! Please visit the Contact Us page to download our new vCards and update your contact lists!